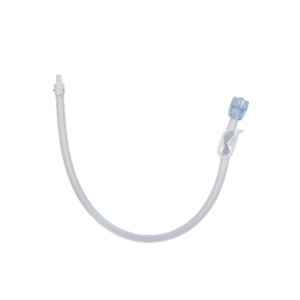 MIC-KEY* Bolus Feed Extension Set with ENFit® Connector, SECUR-LOK* is intended for use with MIC-KEY* Low-Profile Gastrostomy, Jejunal and Transgastric-Jejunal Feeding Tubes. 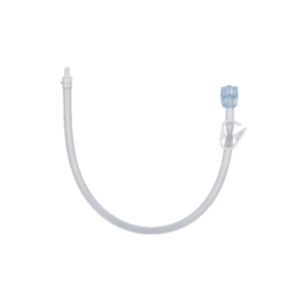 Avanos Medical MIC/MIC-KEY* accessories support gastric, jejunal, gastro-jejunal access feeding tubes. 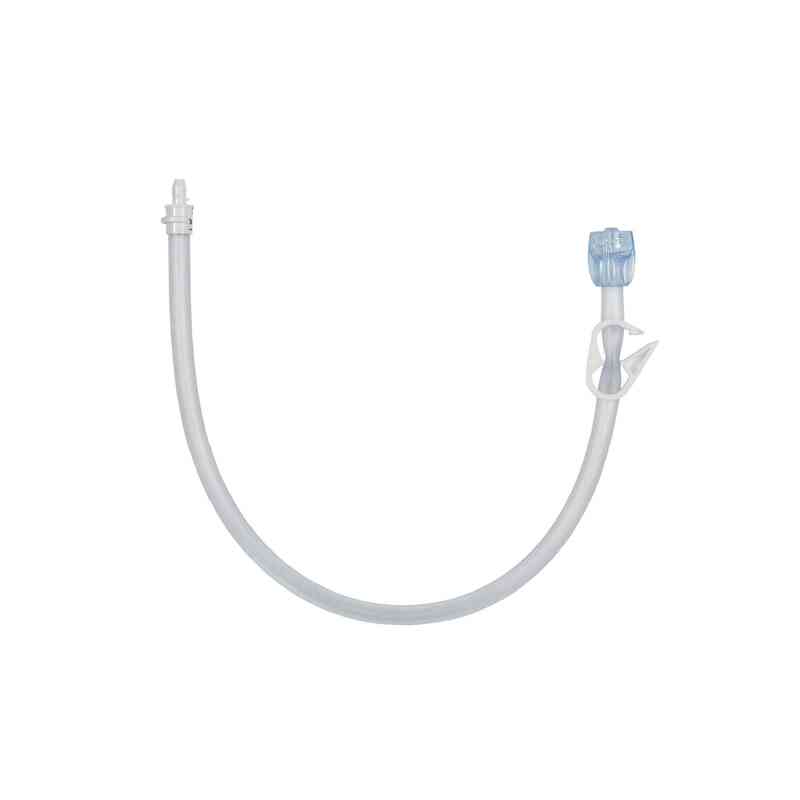 Intended for use with MIC-KEY* Low-Profile Gastrostomy, Jejunal and Transgastric-Jejunal Feeding Tubes.FeaturesThe MIC-KEY* Bolus Feed Extension Set with ENFit® Connector, SECUR-LOK* is made with DEHP-Free Formulation. It’s available in 12-inch extension set with a catheter tip and a SECUR-LOK* Straight Connector. The set also includes a tubing clamp.Available in 24-inch length.Compatible with with ENFit® Connector and SECUR-LOK*.